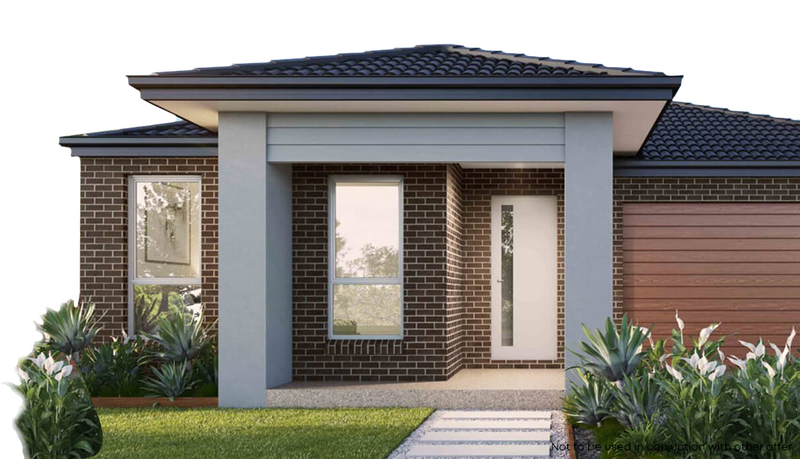 What we do – New Home Shop creates quality homes in the Greater Melbourne and Geelong area for first home buyers, property investors and owner occupiers. Providing Melbourne Locals With Expert Home Solutions. If you can live in it, we can build it. Whether you are considering buying house and land, a new home build or a knockdown, we can help to create the perfect home for you.